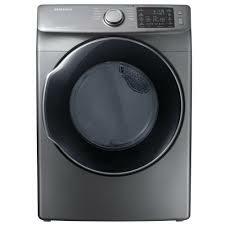 This front-load dryer from Samsung uses the power of Multi-Steam™ technology to eliminate stains, odors and wrinkles. 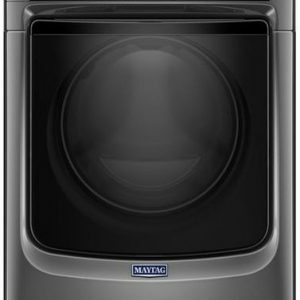 Plus, with ten preset dry cycles, four temperature settings and four dry levels, you can always choose just the right cycle for any type of laundry item. 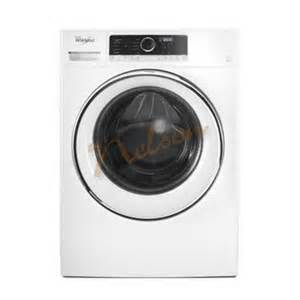 Cycle selections include Refresh, Wrinkle Away, Normal, Heavy Duty, Permanent Press, Bedding, Delicates, Sanitize, Time Dry and Quick Dry. The special Wrinkle Prevent option ensures your clothing leaves the dryer wrinkle-free and ready to wear, while the Anti-Static option makes zapped fingers a thing of the past. 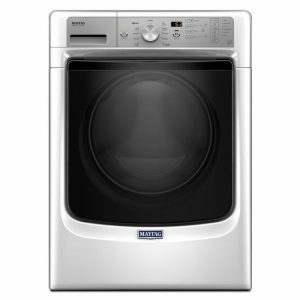 With Sensor Dry technology, you’ll never have to worry about underdried or overdried clothes ever again. Sensor Dry senses the needs of each individual load and sets the optimum temperature and drying time accordingly. Samsung’s convenient Smart Care technology allows you to diagnose problems with your washer right from your smartphone rather than having to flip through the manual. 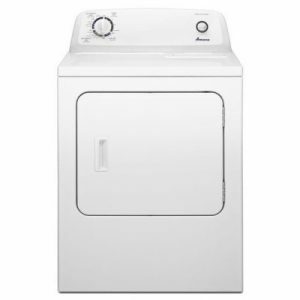 And, this dryer is ENERGY STAR® certified, meaning it’s both environmental and economical. Remembers a selected cycle, temperature, spin speed and soil level combination and saves it for future use.